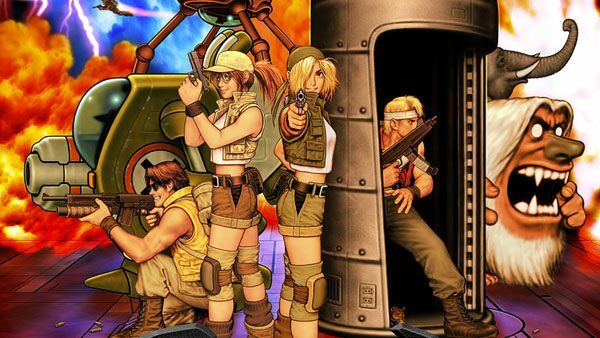 The Metal Slug series has always been known for its gripping (and brutally difficult) gunplay, and now one of the series’ entries is about to make its way over onto PCs everywhere through Steam. 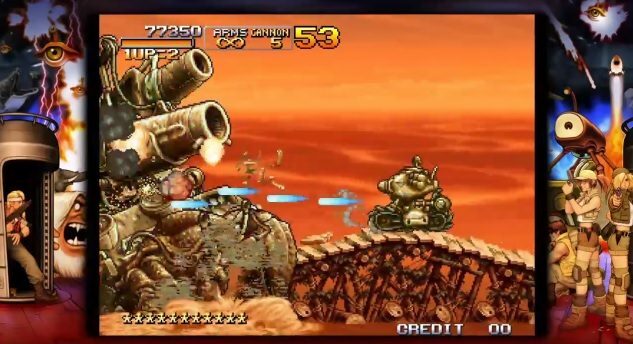 After being recently listed on the Steam store, Metal Slug 3 is confirmed by the listing to have its release in February 2014 for PC: although no specific platforms were listed, presumably it seems like the game will be PC-only due to the system requirements posted. 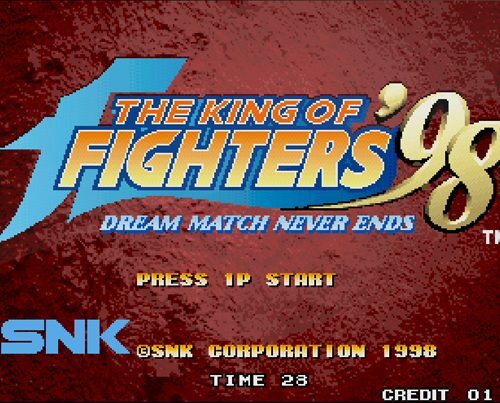 Included in the game’s description on the Steam Store, the Steam version of Metal Slug 3 will also contain plenty of features and modes, such as the arcade mode with the game’s original five missions, a stage select option to replay favorite stages, and online support for multiplayer, leaderboards, and more. 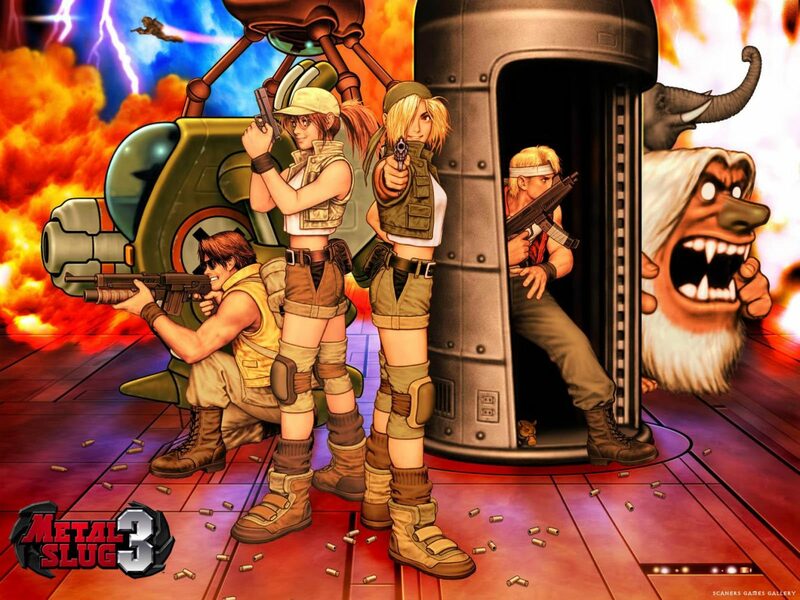 Metal Slug 3 heads to Steam for PC in February 2014: stay tuned for more details on an exact release date. 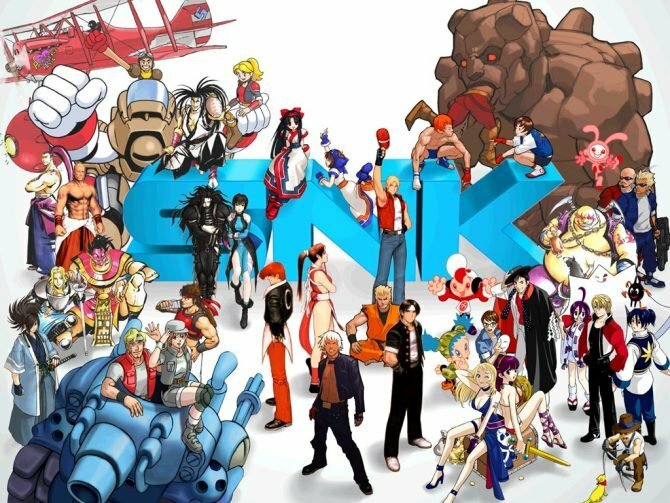 Pick-up some of your favorite games by SNK this week on Steam.